Zwevend in blauwe kathedralen van gefilterd licht. 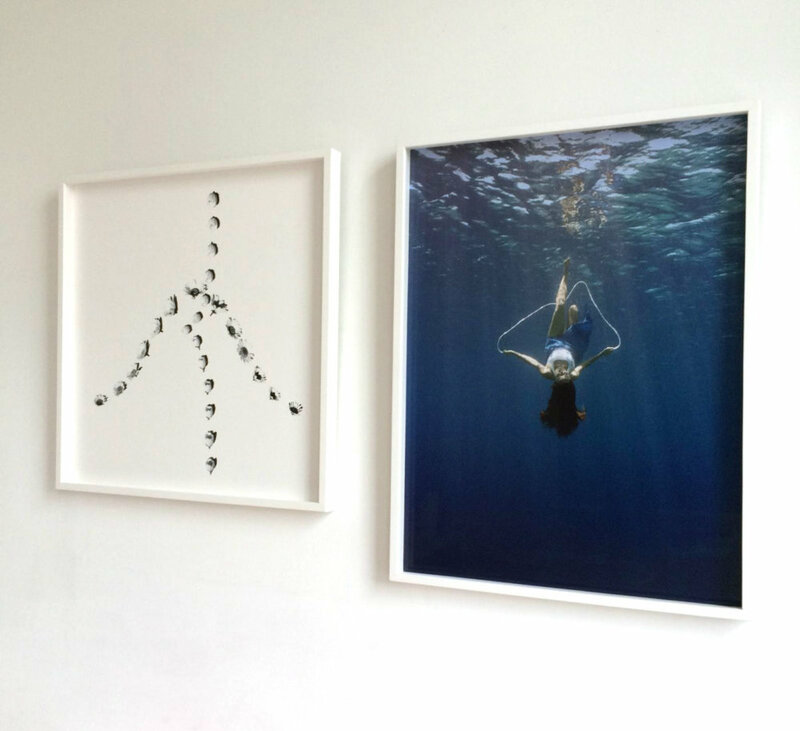 Maura Biava is als kunstenaar internationaal bekend geworden met haar poëtische pionierswerk in de onderwaterfotografie. Op de indrukwekkende foto’s en videowerken is de kunstenaar te zien in een diepblauwe ruimte als drijvende onthechte verschijning. Voor haar speciale We Like Art editie koos Maura Biava 2 werken die nog niet eerder getoond zijn. De sterke beelden van Maura Biava blijven op je netvies gegrift als je ze eenmaal gezien hebt. De sierlijke houdingen, het onwezenlijke licht en de stilte van de onderwaterwereld. Als vanzelfsprekend doemt ze op als een figuur uit een oeroud verhaal. Als uitgebleekte Sirene – als een sea creature uit een andere wereld. “She sang beyond the genius of the sea” dichtte Wallace Stevens in The Idea of Order in Key West. De beelden die Biava oproept zijn soms sprookjesachtig, soms spiritueel of zoals in de speciale We Like Art editie meer dromerig. Voor haar is de onderwaterwereld een compleet andere wereld dan die waar wij dagelijks in zijn, zoals ook de kunst een andere wereld is. Het is de wereld van de verbeelding. “Er is geen geluid, je moet communiceren door vorm en gevoel.” Ze is geïnteresseerd in onzichtbare communicatie. De foto is in de Rode Zee genomen in Egypte, als onderdeel van een grotere reeks werken. Hi Maura, where have you studied and when did you find your voice as an artist? I grew up in Trieste by the sea in Italy. I studied at the academy of Brera in Milan and after that at the Rijksakademie in Amsterdam. Already during my studies I started working underwater. 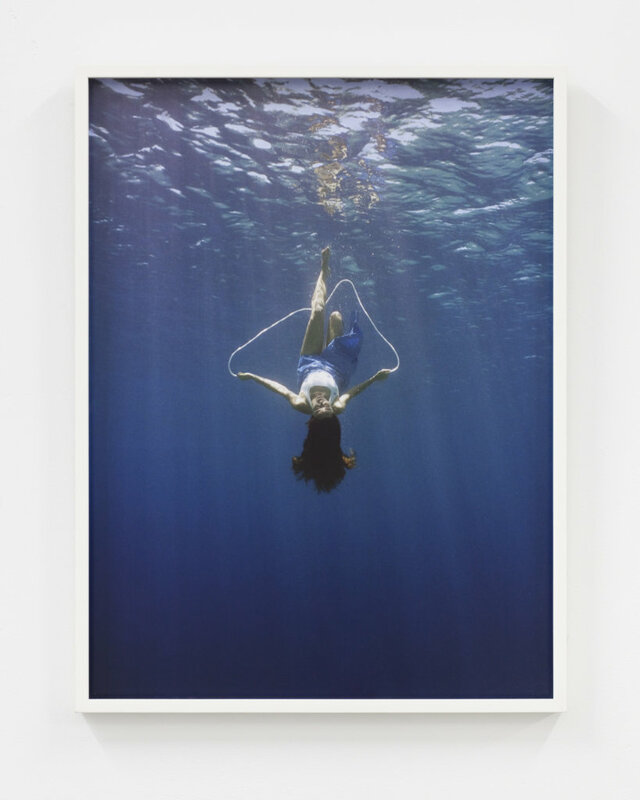 The underwater isn’t a place that we can inhabit, I consider the underwater as another space – just like the one for art, like a gallery or my studio. A space to work and to perform. 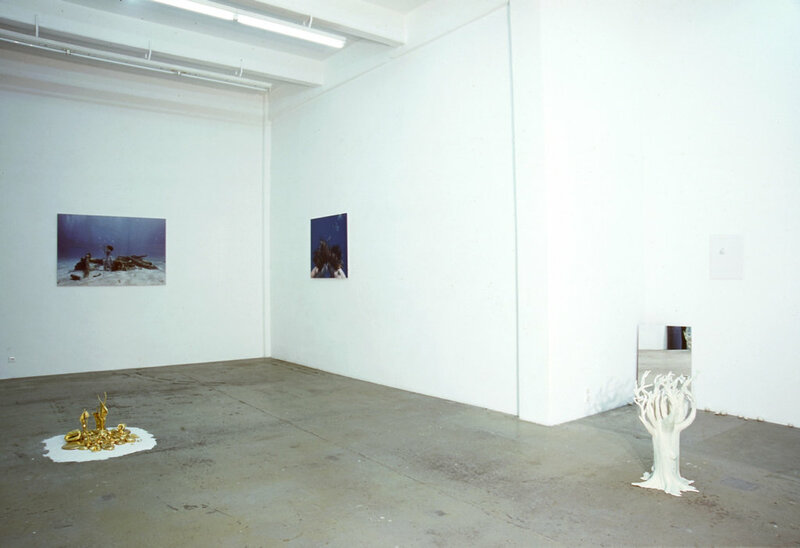 I had my first solo show at Nicolai Wallner in Copenhagen in 1996 with the first series of underwater photographs. Underwater a word becomes a biomorphic shape, a bubble, a abstract shape. This was one of the reasons I started to think about how communication can be done through different kind of languages and different kind of shapes. I started to work on the idea of communication, and how that informs and transforms what we see. In my early works, I explored those same subjects through interactive installations and websites. Later on I started to work with mathematics. I see this as a language that can inform and give form to reality. These works are dedicated to mathematical formulas that have a graphical representation. I like the lightness of those mathematical curves. To evoke a sense of freedom and as a contrast at the same time a sense of tradition. 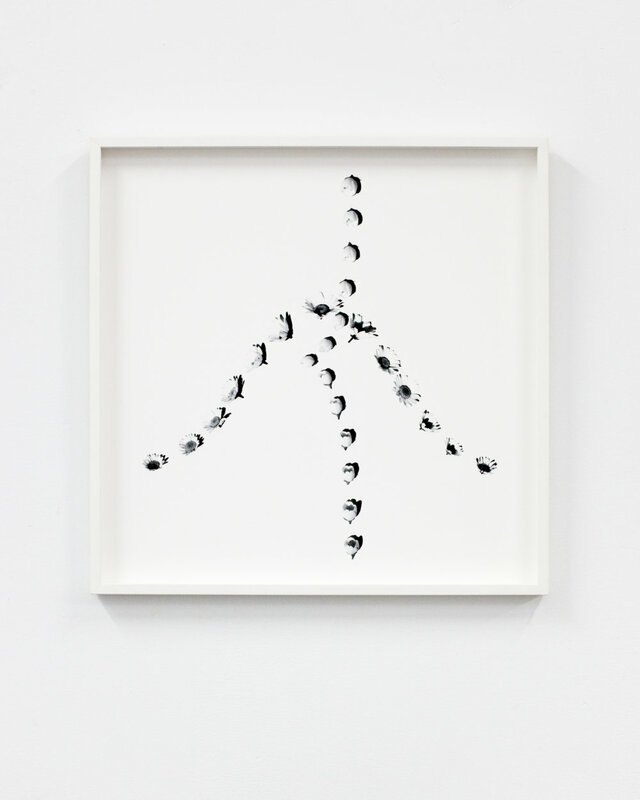 It raises questions about what we see – connecting the visible with the invisible. 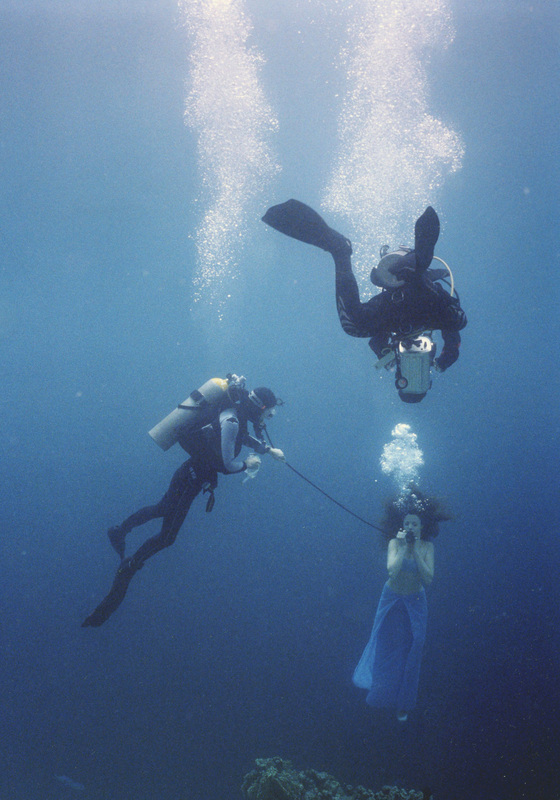 Can you tell us about your pioneering years making your artworks underwater? The underwater photo works are what I have been doing since I started working as an artist. It’s my biggest passion. I’m lyrical about it even after all those years. You have to imagine that when I started this project, in the beginning of the nineties, there where no artists working underwater. There were no images of the underwater to be found with the exception of few mermaid paintings, or some tv-documentaries. When I took part at the World Wide Video Festival in the Stedelijk Museum in 1999 with an underwater video, people didn’t know what to think about it. Now finally it’s appreciated and it’s something that is present in the cinema and many other areas as well. I’m proud to say I was the first artist that created a body of work underwater. 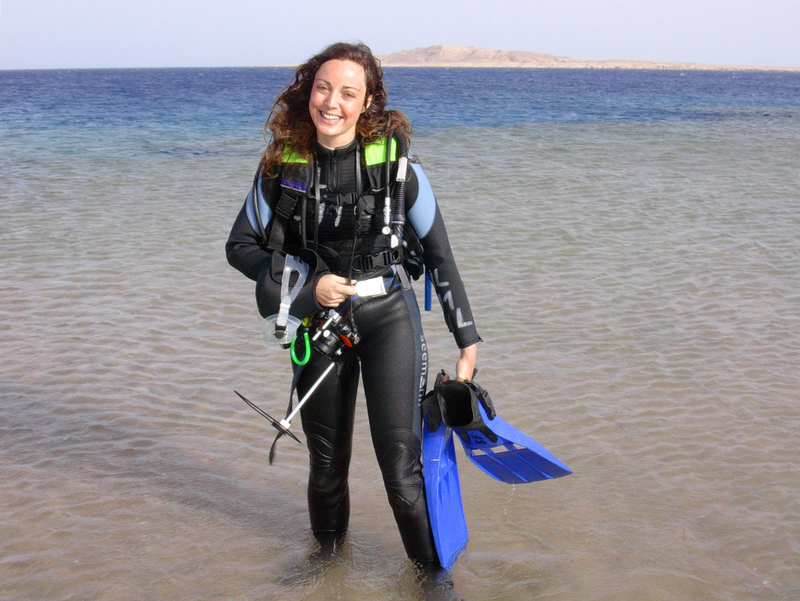 And this is why – even if I have been working on many projects – people know me best for my underwater photos. 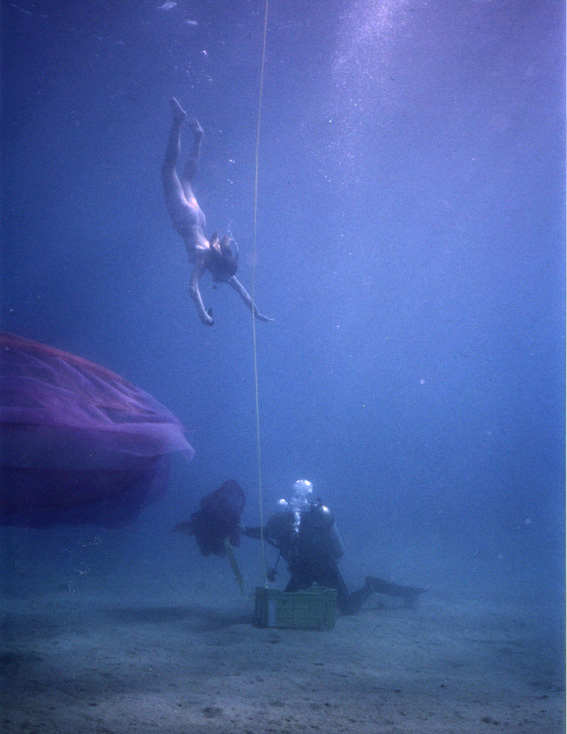 Can you tell us something about the making of an ‘underwater’ work? First I make a drawing to envision how I wish my idea looks like. After that it is time to undertake my trip to the seaside. I look for the underwater location that fits my idea. This I do by diving. When I know where the work will take place, I go there with a diver, a photographer and the props and costumes I’ll need for the photo. The photographer and the diver are often my best friends. I think that to make art it’s a bit like making music. It’s done best when you form a band of great artist with whom to explore. When it’s time to really get things done; I set up the frame of the picture and all that needs to be installed. Finally when everything and everyone is ready, I dress and I act. The diver brings me air every minute. The photo shoot takes about an hour. I often use two cameras and I shoot on colour negative film – unless it’s a video work. When do you consider a work finished? For me a work is finished when it works. Some of my works I had to make over and over again. Some of my best underwater works I had to remake so many times that it took a few years, and my friends and partners thought it would never work out. And then finally it did, they had reached that touch that elevated them. When it comes to an art piece I think that perfection and spontaneity are like the devil and the angel. They both need to play a role to balance each other out. Then the work is alive and that’s when it’s finished. A part of your work is dedicated to the beauty of mathematical formulas, the beauty of the abstract. What is your fascination? I feel attracted to the hidden geometries in nature. The lightness of mathematical curves is something wonderful. I wish to evoke a sense of freedom and at the same time a sense of tradition. To connect the invisible to the visible, to raise questions on what we see. For instance all my ceramic sculptures relate to mathematics. The forms I create with mathematic recall shapes that we know, like shells and other natural formations. Often I use mathematics to study and reconstruct shapes like ice creams or plants. Can you tell us about your work in ceramics? I had started as a participant at the Rijksakademie to work with ceramic, initially to create props for my underwater photographs. I started loving the material and his natural connection to mud, nature and his transformative qualities. This made me decide to make it one of the main materials I like to work with. 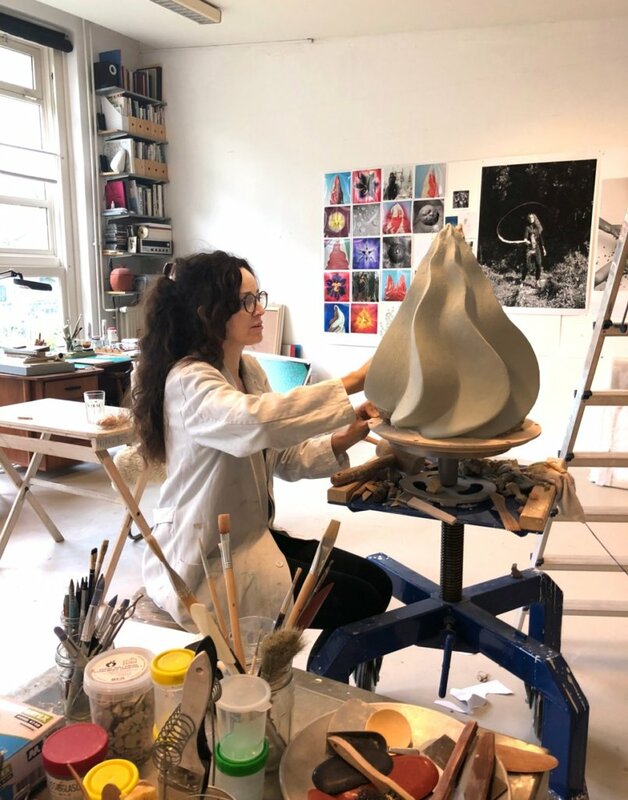 Since many years I also teach ceramic at the Royal Academy of Art in The Hague and I have been teaching also a couple of years at the in the ceramic department of the Rietveld Academy in Amsterdam. Do you have any artworks at home? Yes I do, I have few works of artists that I like. I love especially works that have a sense of adventure. 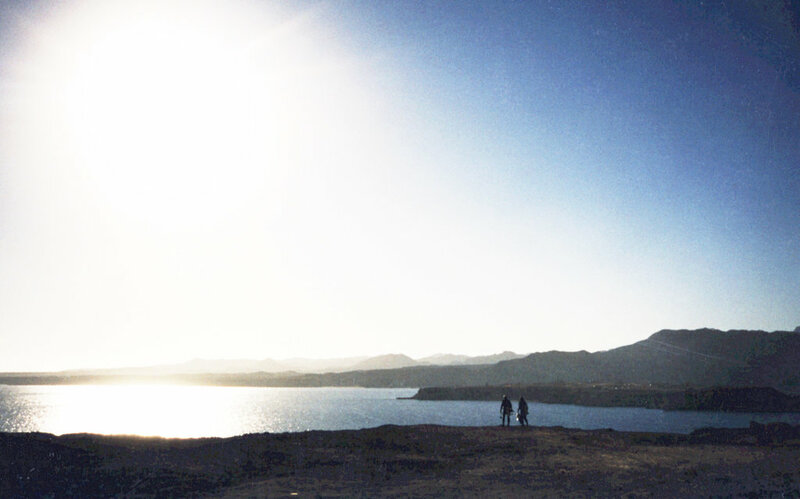 I have 3 small photo works of the Icelandic landscape that Olafur Eliasson made during his hikes. A small work of Elspeth Diederix of sunflowers on fire. A rising sun in porcelain by Sigurour Gudmundsson. I also have a work of Marjolein Rothman, we exchanged works a while ago. And in the entrance I have a painting of my eyes by Dike Blair. I’m so lucky to be able to see all those wonderful works every day. Maura Biava (Reggio Emilia, Italy, 1970) woont en werkt in Amsterdam. Ze is opgeleid aan de Academy of Brera in Milaan en was deelnemer aan de Rijksakademie in Amsterdam. Ze was artist in residence bij het European Ceramic Work Center in Den Bosch (2008); bij de American Academy in Rome (2010-2011); bij het Museum Carlo Zauli, Faenza in Italie (2013); en bij het ISCP in New York (2014) en Le Maupas, A.I.R. France (2017). Het werk van Biava is te zien geweest in talloze tentoonstellingen over de hele wereld. Haar werk is onder meer verzameld door het Stedelijk Museum Amsterdam en Stedelijk Museum De Domijnen in Sittard, Akzo Nobel Art Foundation, Amsterdam en De Nederlandsche Bank in Amsterdam. Op verzoek kunnen we de edities voor je laten inlijsten met Artglass.